To really benefit from having a conservatory as a long-term way of adding value to your property, the roof needs to perform consistently at its best. This not only maximises your investment, but offers optimal insulation so you stay warm and cosy all year round without losing heat from the structure. 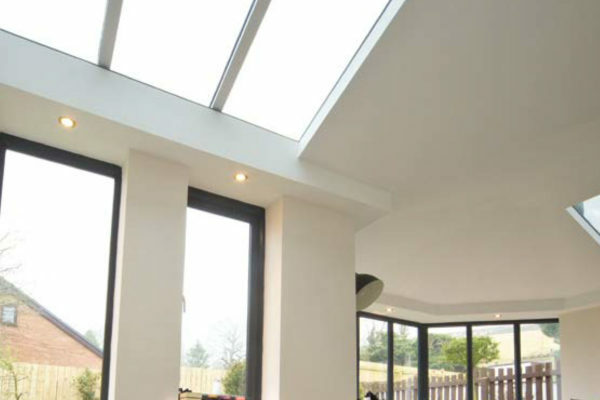 At Britestyle, we’ll make sure you have the best covering for your conservatory, whether you’re starting from scratch with a completely new structure or replacing your extension, or, indeed, only the roof on an existing model. If you’re just fitting a new fitting roof, we can do this without hassle, delay or mess, and make the whole system watertight within six hours. It’s a really convenient process, and one which leaves you with a space that’s warm, light-filled and comfortable, all ready for living, working or entertaining in 12 months of the year. The roofing solutions we work with are tailor-made to suit your home, constructed from lightweight panels cut to size and which can be easily manoeuvred into place. We won’t need to do any cutting on site. The systems we use at Britestyle offer complete wrap-around warmth, with no cold spots, thanks to their unrivalled thermal performance. On some products, the U value (a measure of the amount of heat allowed to escape) can be as low as 0.16. You’ll also enjoy superior strength, even though our products are really lightweight – our roofs can handle everything the British weather throws at them, from wind and snow to excessive heat. They’re also rigorously tested for fire and safety performance, and meet a number of stringent British and European standards. We offer solid tiled and glazed models, plus those which offer a combination of both. 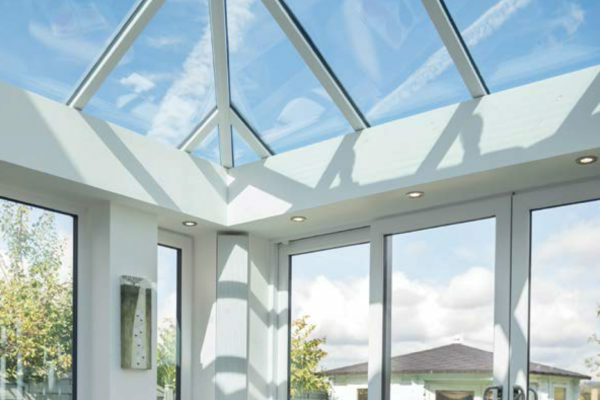 Rest assured that, on top of its superior performance, your conservatory will look smart and elegant for many years to come, and lend your home real panache. So you don’t need to buy a whole new conservatory to give your property a fresh lease of life. Talk to us about our top-quality roofing systems today – we never subject anyone to a hard sell or charge for a quote.